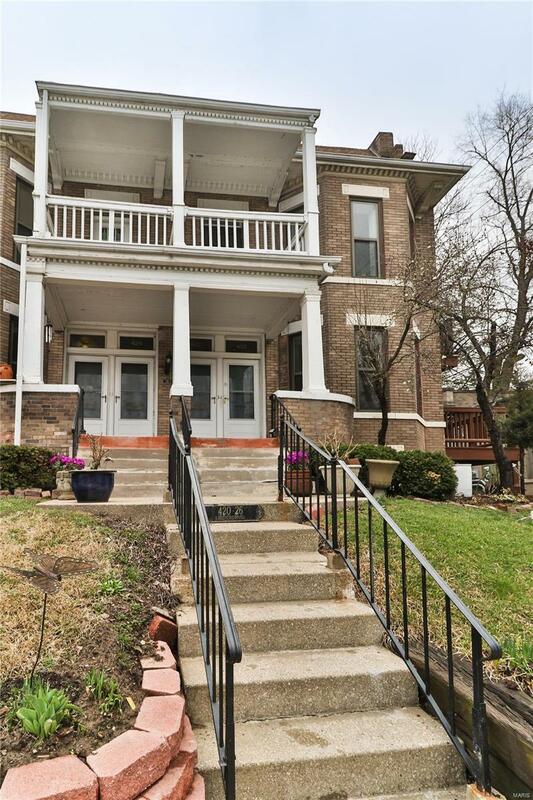 Terrific opportunity for CWE Condo at an AMAZING price! 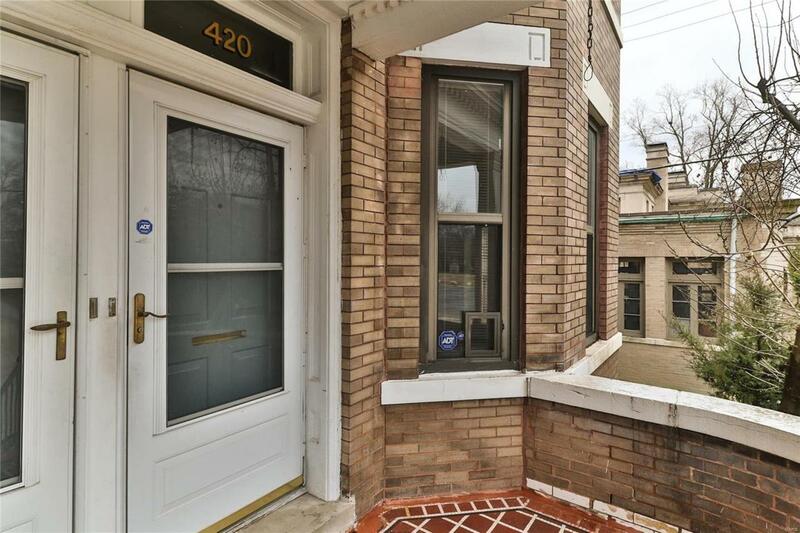 This 2 bedroom/2 bath unit has lots to impress. 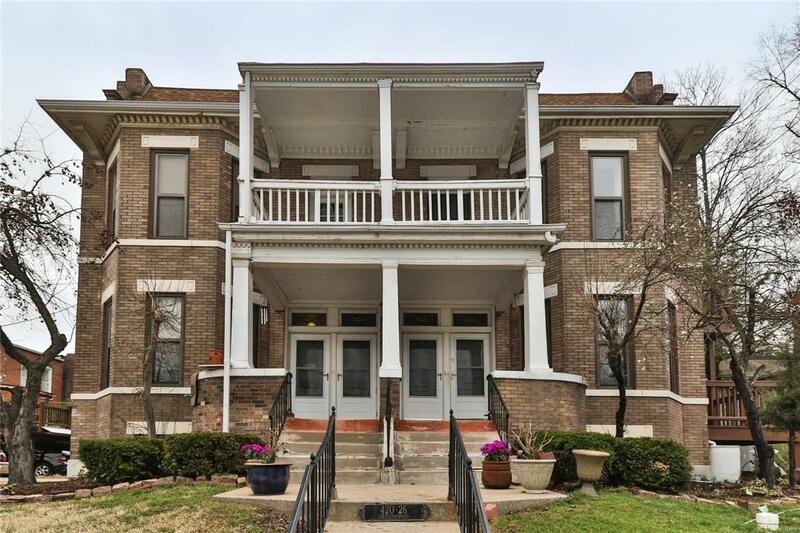 First LOCATION.Walking distance to Forest Park or the CWE -- easy commute to the Hospital Complex or Washington University main campus.First floor unit eliminates steps, and the end unit adds extra natural light. Large deck for cool summer nights, and a 1 car garage is a plus! 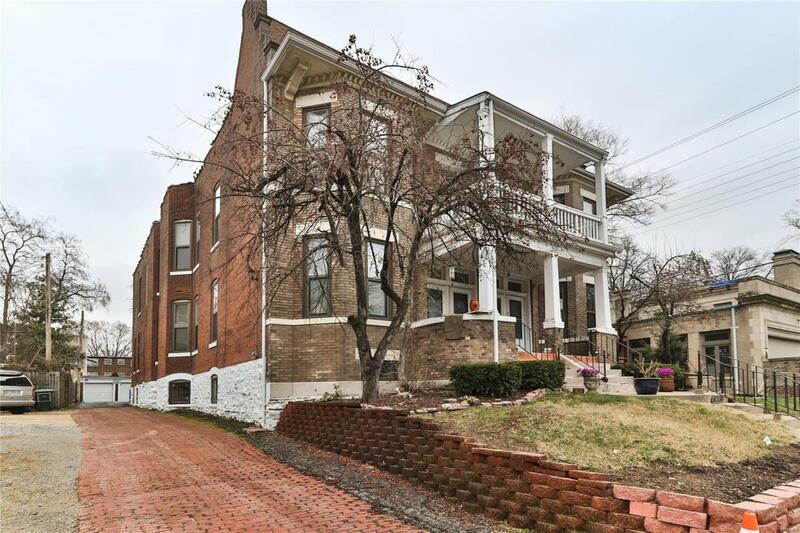 Easy maintenance, all appliances included - washer/dryer too. One year premium ACHOSA Home Protection Plan included for added peace of mind.